In his doctorate research, Kirk undertook a sociological study with intergenerational youth of African heritage in Canberra. 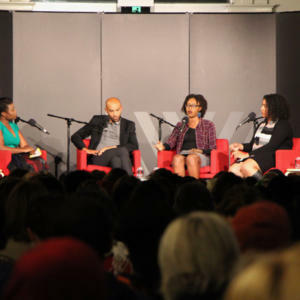 He developed a thesis on the dynamics of becoming African Australian. In addition to research and professional teaching, Kirk has collaborated and consulted on projects and policy development in the education and community sectors in Canberra. These include student voice initiatives and primary prevention education to address issues around sexuality, gender, and race. 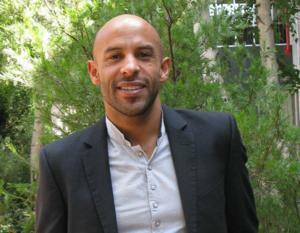 Kirk is a member of the ACT Multicultural Youth Affairs Network reference group.